If a company uses Wheelie Bins to transport its waste or recycling; Bin-Lifters can handle a single type of bin or a range or wheelie bins. 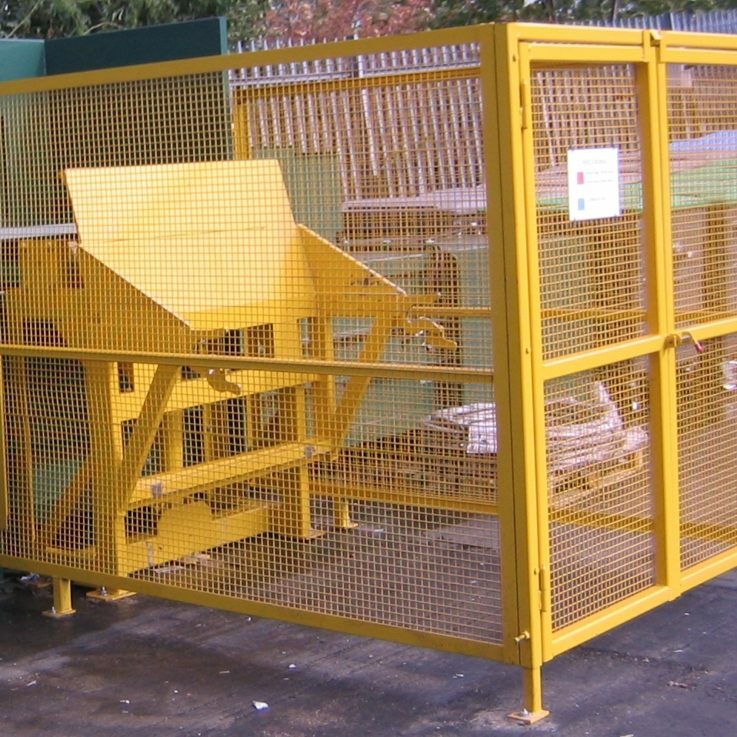 These can handle a single type of Bin or a range of Wheelie Bins. Are there different types of Bin-Lifter? How is it powered? They are designed to lift and empty either one type of bin e.g. 1100 Bins using a Comb-Lift design or a combination of both. They either have a separate electrical supply, normally single phase 240V or a Hydraulic Supply if integrated with the Power-Pack on a Baler or a Compactor.